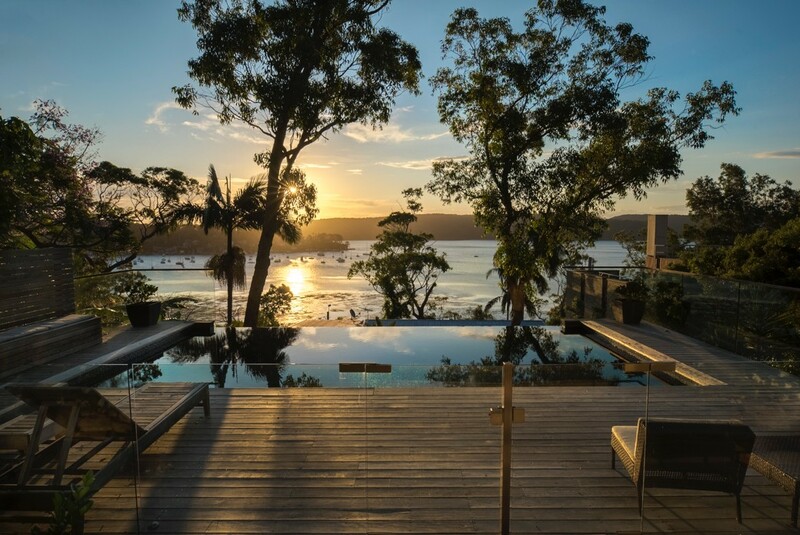 We are Northern Beaches Builders located in Avalon, our team of hard working craftsmen have been working together for many years on home renovations, landscaping and new builds. The result is a team that works as a professional and reliable organisation, producing quality building solutions to your requirements, time constraints and budget. With over 12 years in the electrical industry, Joshua prides himself on quality installations and being up to date with current audio and visual technology. Buster takes a consultative approach, taking the time to understand in detail, the results you want to achieve, whilst offering you the benefit of his 30 years experience to find the best method to achieve your desired result. With over 16 years carpentry, building and supervision experience, Roland is an archetypal tradesman skilled in all timber work and joinery.